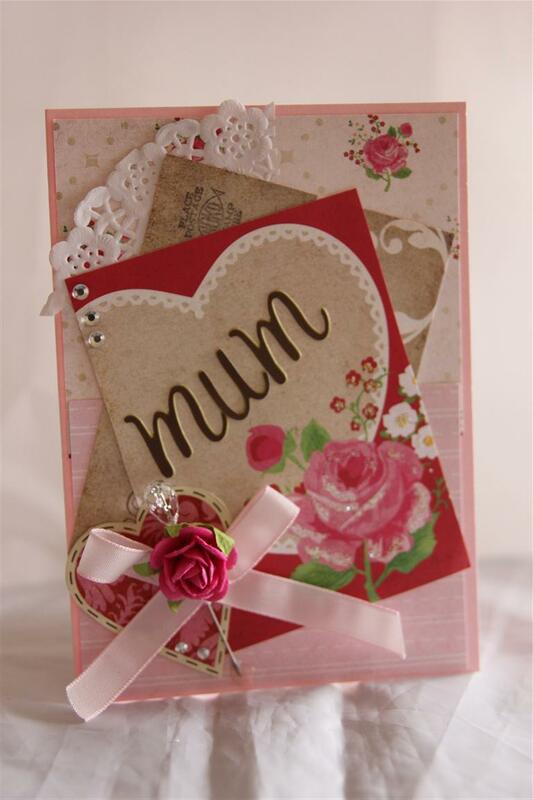 This is my favourite card made with this paper – Pink Paislee London Market 6″ paper and ephemera , and I added lace,flower and pearls. 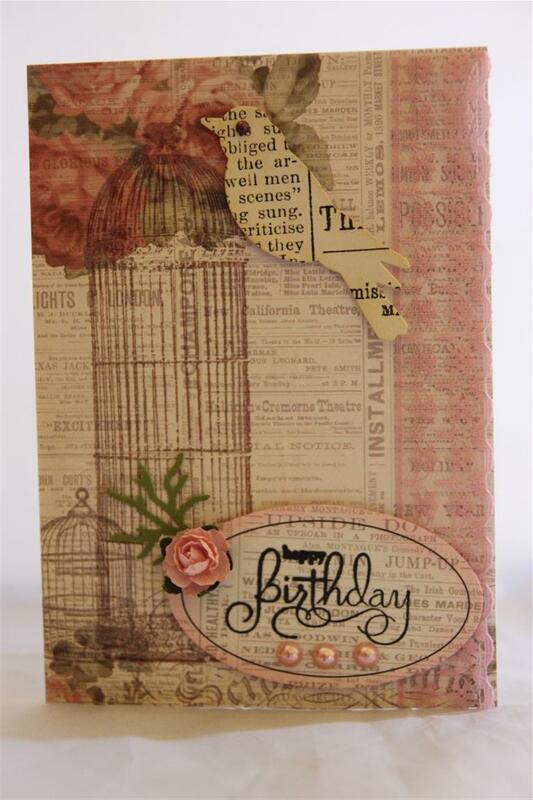 I stamped a kaisercraft bird cage, and greeting.That was also the last in my Pink Paislee london Market collection, on to something different tomorrow! til tomorrow…..